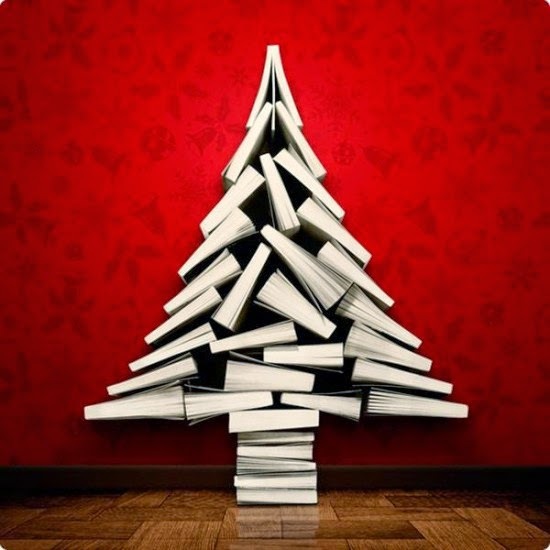 Well seeing as it is the time of the year to look back at the titles you have loved in the last twelve months, it is also time to look forward to lots of bookish goodness to come! 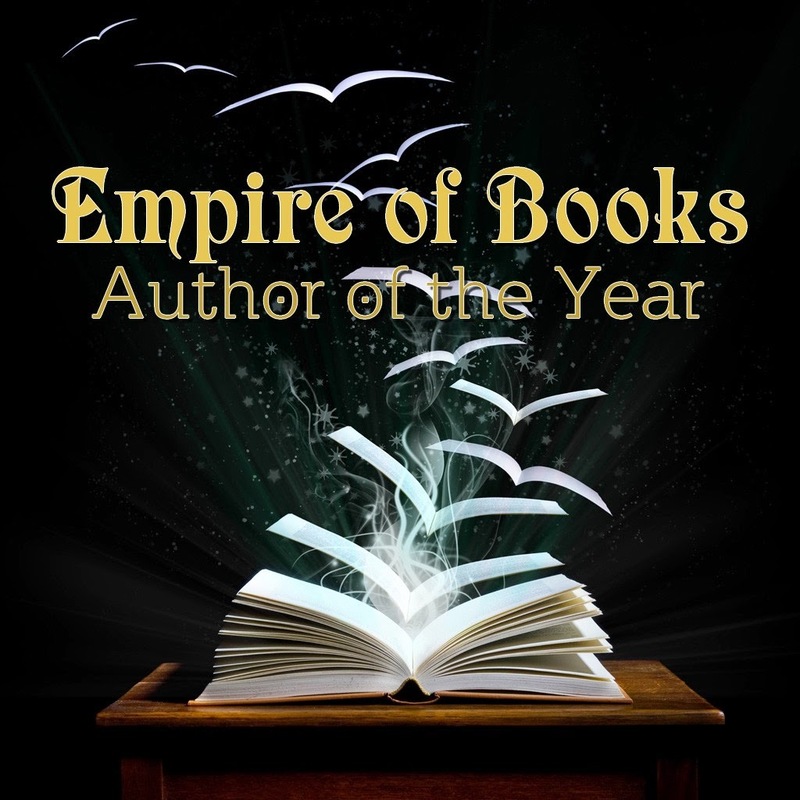 Today I am going to highlight some of the books that I am VERY excited about! Let's go! 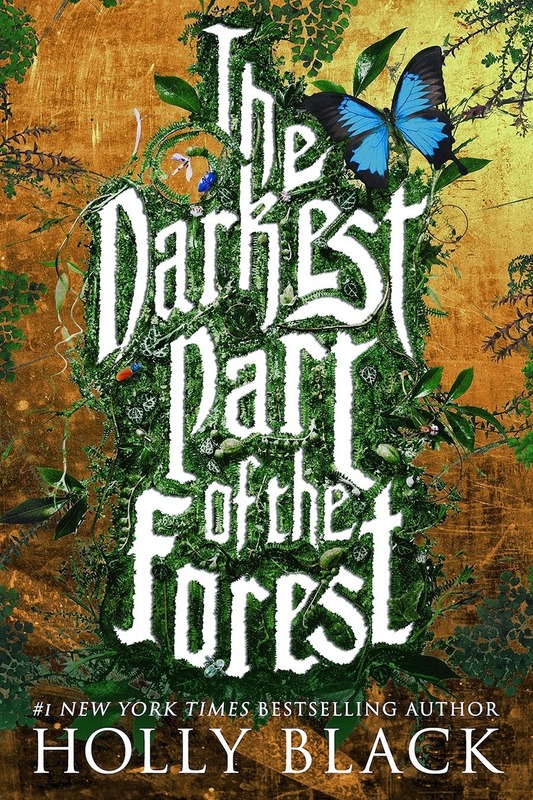 January sees the release of The Darkest Part of the Forest by Holly Black. I have been excited about this one for a long time now, it just sounds so good - the children, a glass coffin - it sounds amazing and I cannot wait to finally have a ganders at it properly!! 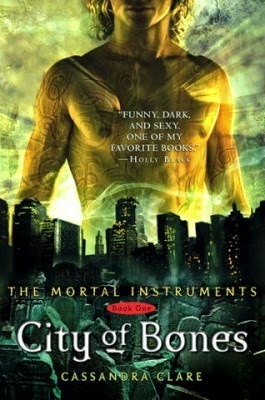 I am also deeply in love with that cover. It is just so blooming beautiful! January also sees the release of The Mime Order, the second book in Samantha Shannon's epic The Bone Season series. If you haven't read any of Samantha's work yet then you are severely missing out. You will fall in love with the world, the characters and her writing style from the very first page. I cannot recommend it highly enough, and being lucky enough to have a proof copy I have read the first chapter and it is incredible - I cannot wait to give the full book a good read at the start of the year! 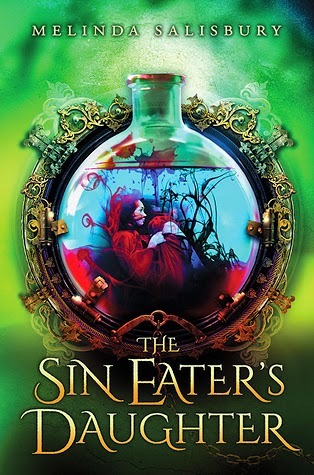 Moving on to February, this months sees the publication of The Sin Eater's Daughter by Mel Salisbury. Now, ever since I heard about this book and saw its INCREDIBLE cover I fell in love and couldn't wait to get a hold of it. I mean look at that cover! It just looks so amazing. The main character is the Goddess in human form and is the executioner, able to kill with a single touch. I mean... WOW! 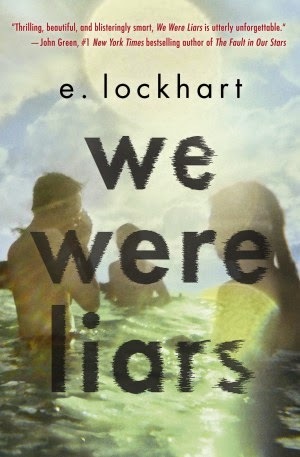 I need this book in my life... Now please! 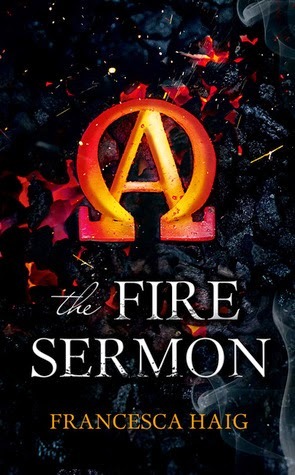 Then we have, also in February, The Fire Sermon by Francesca Haig (which I am currently reading and ADORING!) 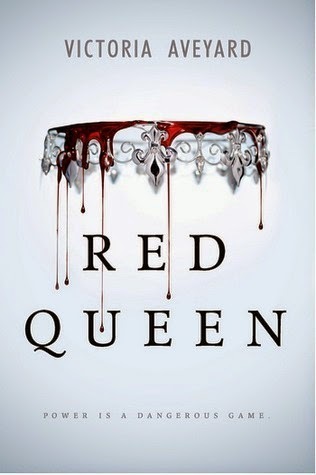 and Red Queen by Victoria Aveyard. Both books I am insanely excited about. Luckily I have an e-arc of Red Queen so I am hoping to get to it soon. I love both of these covers too. Wow, 2015 is already so strong in the cover game! 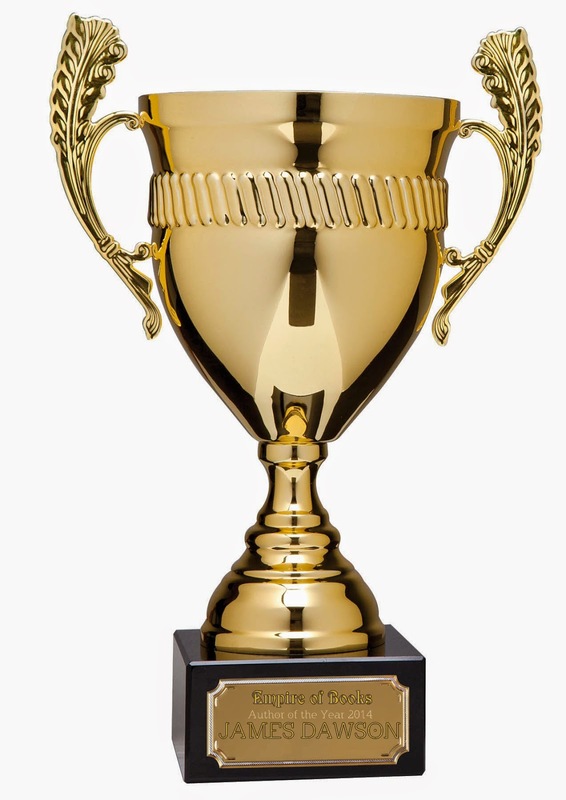 Moving on to March! 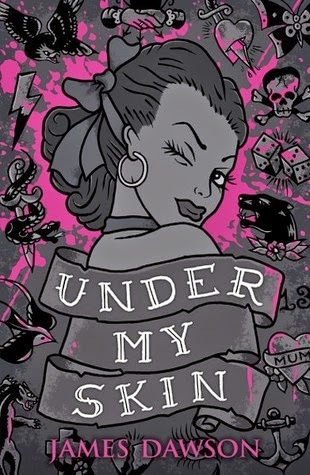 There's only one book out this month that I am INSANELY excited for and that is the latest James Dawson offering, Under My Skin. I had the pleasure of unveiling the title and blurb earlier this year and it sounds amazing and has a stunning cover too! Bring it on! April unleashes a boat load of titles that I am gagging to read! 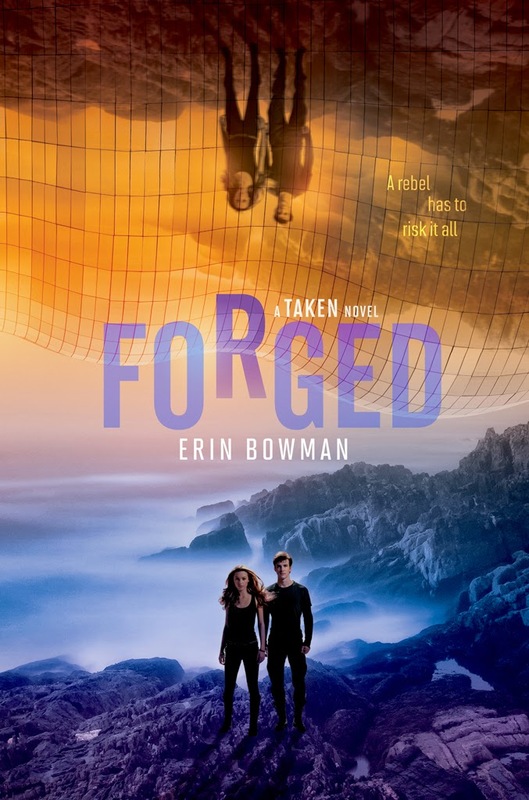 Forged by Erin Bowman, the final offering in the Taken trilogy. 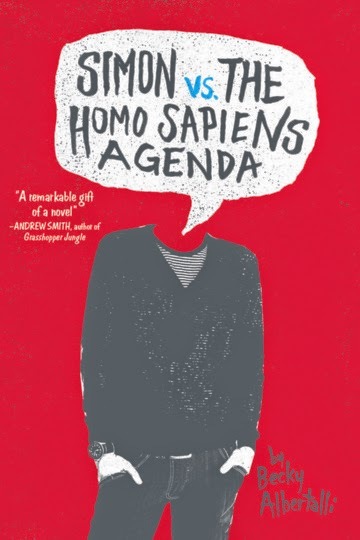 Simon VS the Homo Sapiens Agenda by Becky Albertalli which sounds beautiful and touching. 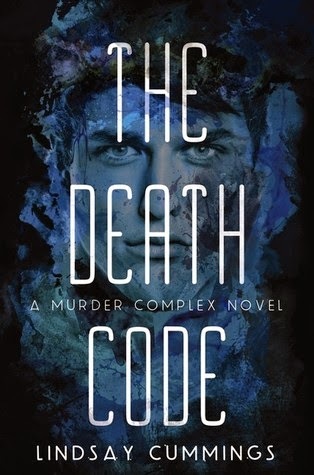 And The Death Code by Lindsay Cummings, the sequel to my favourite book of 2014, The Murder Complex. I am so excited for April! What a month! 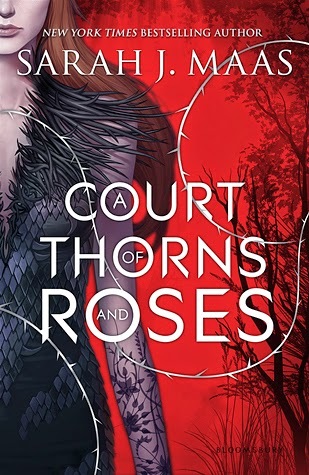 May sees the release of A Court of Thorns and Roses by Sarah J. Maas. Now, I fell in love with Sarah this year. 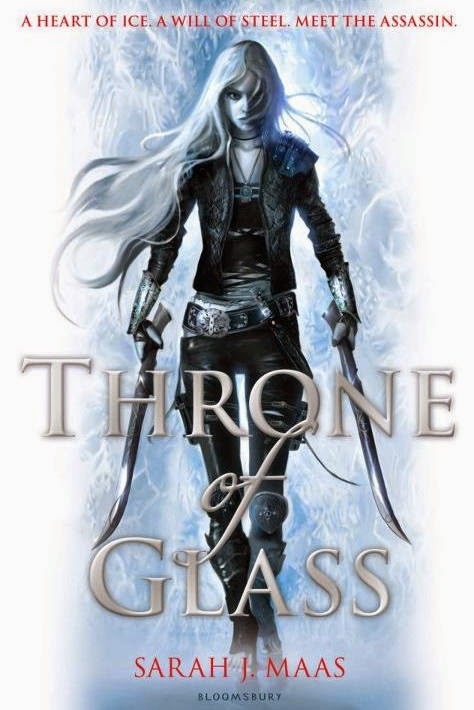 I started the Throne of Glass series and immediately fell in love, so I cannot wait to read this. The world sounds amazing, the characters sound awesome and I am in love with the cover. It is so beautiful! Luckily, I have a proof copy so I am hoping to get around to it sooner rather than later! 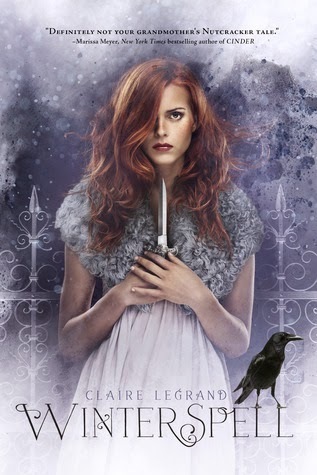 There is also a new Cat Clarke book due in May! The Lost and the Found is described as a phycological thriller, and knowing Cat's previous work I for one think it will be fantastic. There isn't a cover at the moment, but given the track record Cat has for amazing covers I cannot wait to see what it looks like! 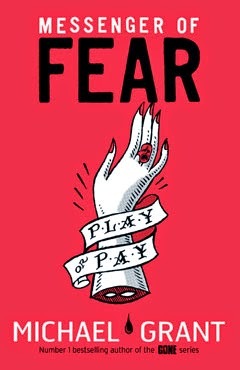 June will see the publication of one of my most anticipated reads of all time. 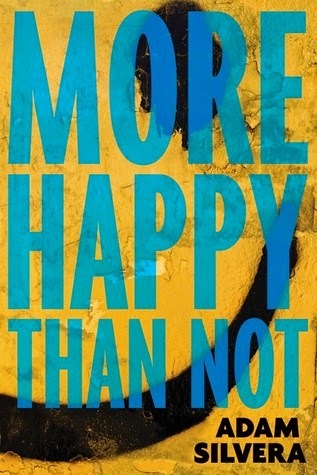 More Happy Than Not by Adam Silvera. This book has been building hype for quite a while now and it is Adam's debut. It follows Aaron as he struggles to come to terms with being gay and falling for Thomas in the middle of the Bronx, where it isn't really okay for him to be this way. It is already getting rave reviews and I for one cannot wait. I am so excited it is unreal! July is a bit of a dry spell, at the moment anyway, so maybe this will be a time for me to catch up on the books already released? But then August comes along and all hell breaks loose. There's the new Patrick Ness book, The Rest of Us Just Live Here, which sounds phenomenal and is about people who can only watch on as the chosen one battles to save the world. There's the new Michelle Paver book, The Crocodile Tomb, which serves as the fourth instalment in the Gods and Warriors series. And there is also the final book in Rick Yancey's The 5th Wave trilogy. None of them have any covers yet, but I cannot wait to read them! August is going to be an amazing month! 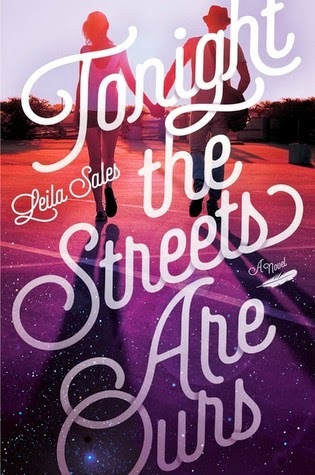 September brings with it the publication of Tonight The Streets Are Ours by Leila Sales, which sounds incredible! And in October, there are a few titles I'm excited about. The first is the new Rick Riordan book. 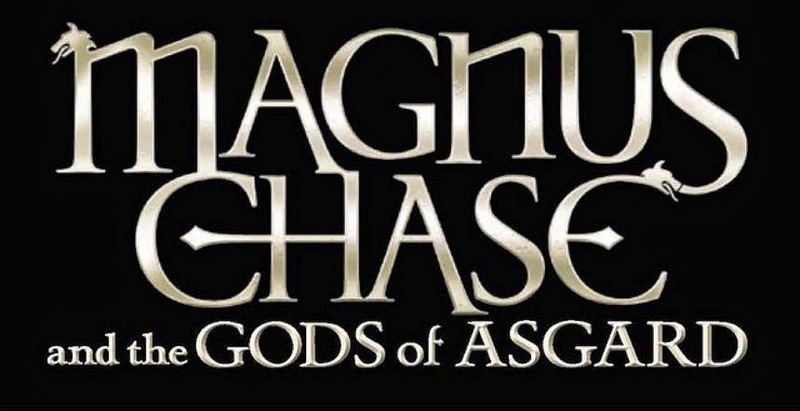 It's the first in the Magnus Chase and the Gods of Asgard series, which will centre around Norse gods and Norse mythology, in the same vein as that of his incredibly popular Percy Jackson series. I started reading Percy this year and have fallen in love so I cannot wait to get on board a series of his as it is being published and not having to play catch up! 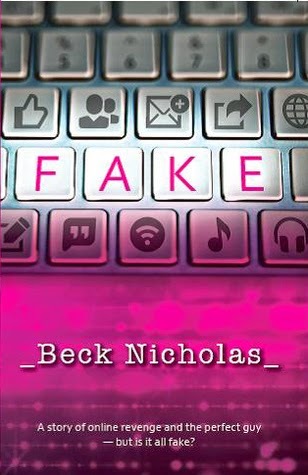 It also sees the release of Fake by Beck Nicholas. It's about a girl who is humiliated when her date for the end of term part ditches her at the last minute for the new girl. Bent on revenge, she and her friend set about luring this new girl into a trap and create a fake online profile to ensnare her, much like the tv show Catfish which I am OBSESSED with! But she falls in love with the new girls brother and as things begin to unravel, so does the life she thought she had and she realises she doesn't know everyone in her life as well as she thought she did. I cannot wait for this! It sounds AMAZING! And that folks, is all for 2015 that I know of so far. It sounds like it is going to be an AMAZING reading year for us all - with so many stunning sounding books to chose from I wonder how we are all going to fit it in! I for one cannot wait! I am so excited to get started - after a reasonably disappointing year reading wise I hope 2015 is a lot better! Well it's that time of the year again! Time to look bak at the year just gone, a look at the wonderful books that have been released, and in this post in particular, their beautiful covers! Let's crack on! 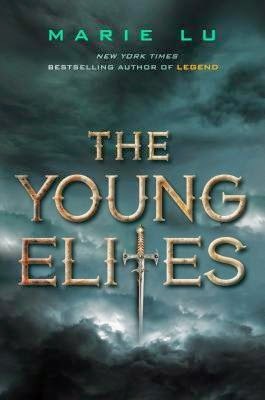 10) The Young Elites by Marie Lu. A dark and brooding cover. 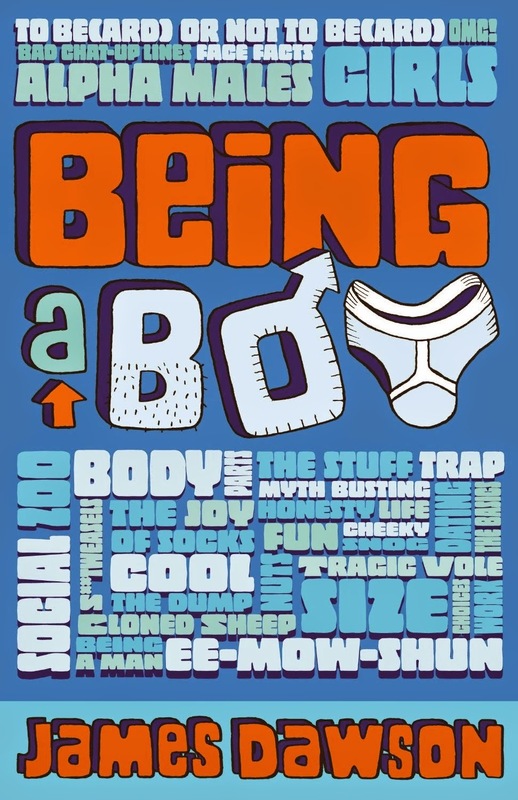 I love the font used for the title but there isn't really a lot going on. I just love how it captures this dark undertone to the book itself! 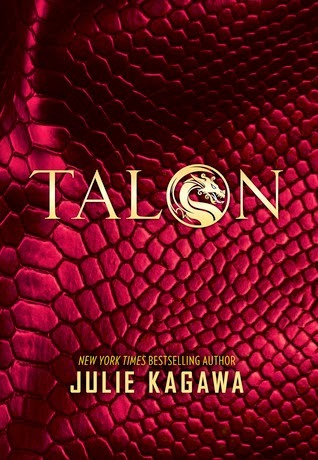 9) Talon by Julie Kagawa. I love how the book looks like it should be shiny. 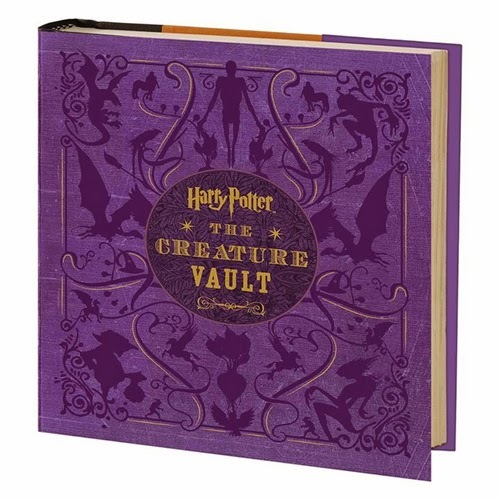 I don't own a physical copy of this yet, despite having it on my Kindle but I just have a feeling that it'll have embossing so you can feel the scales. I wonder if anyone can confirm this or not? Either way it is a beautiful cover! 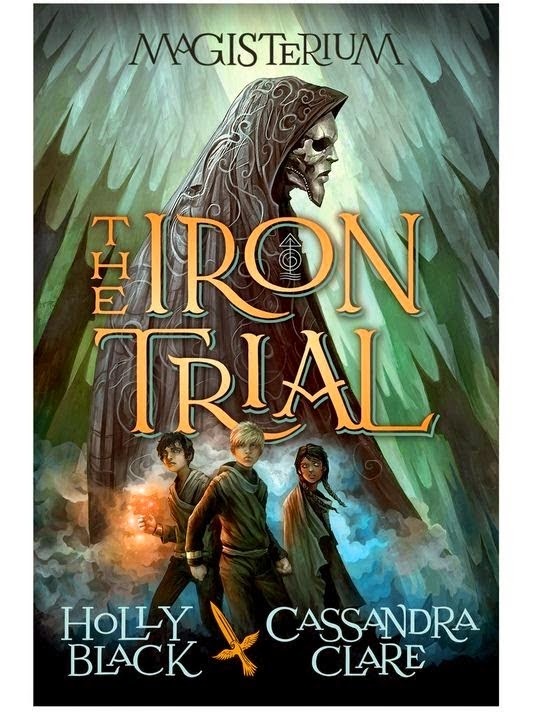 8) The Iron Trial by Holly Black and Cassandra Clare. 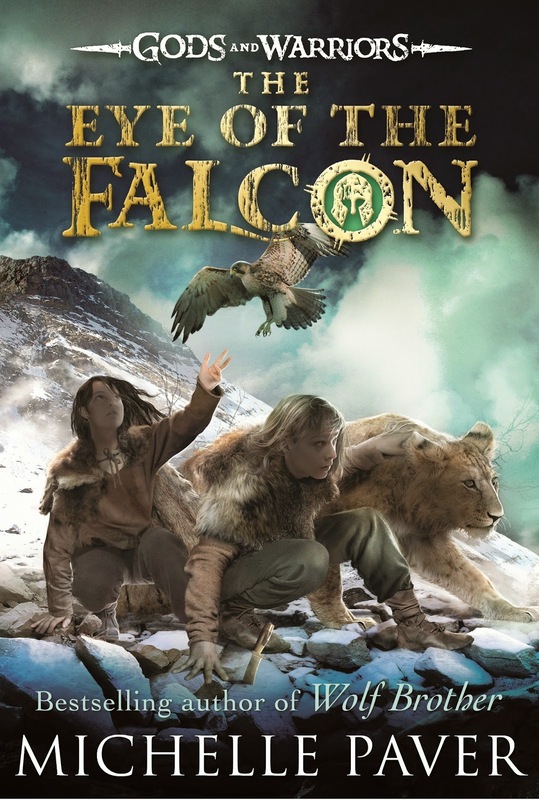 Whilst the book itself does look quite young (it is a middle grade, after all) I love this cover. The creepy guy on the cover with the mask gives me the chills! 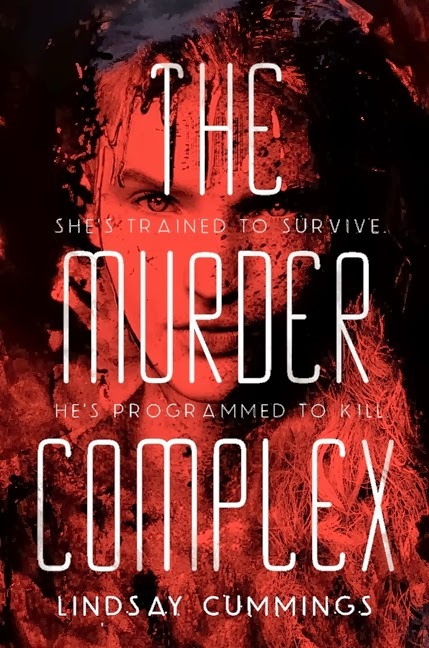 7) The Murder Complex by Lindsay Cummings. 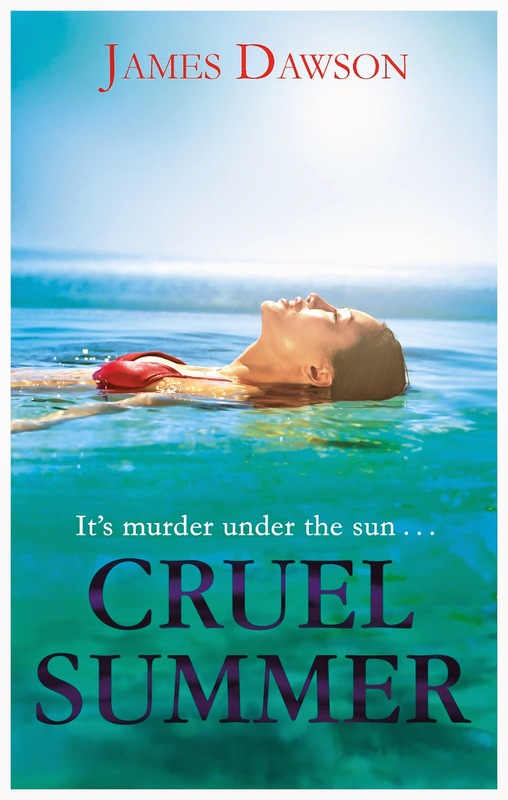 A dark, almost polarising cover. I like how it is kind of simple and yet it has so many layes. I never noticed her whole face until I actually had the physical book. I only ever saw her eyes and hair. It's such an effective cover and the actual book itself has this finish to it where the cover feels almost like fabric, it's so smooth and cool. 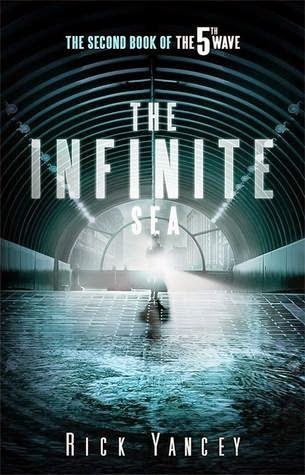 6) The Infinite Sea by Rick Yancey. I love the covers for these books and I cannot wait to see what they do for the final book in the trilogy. They're mysterious and intriguing and I like that you can't really tell it is a tale of alien invasion directly from the cover but you can tell it is something special all the same. 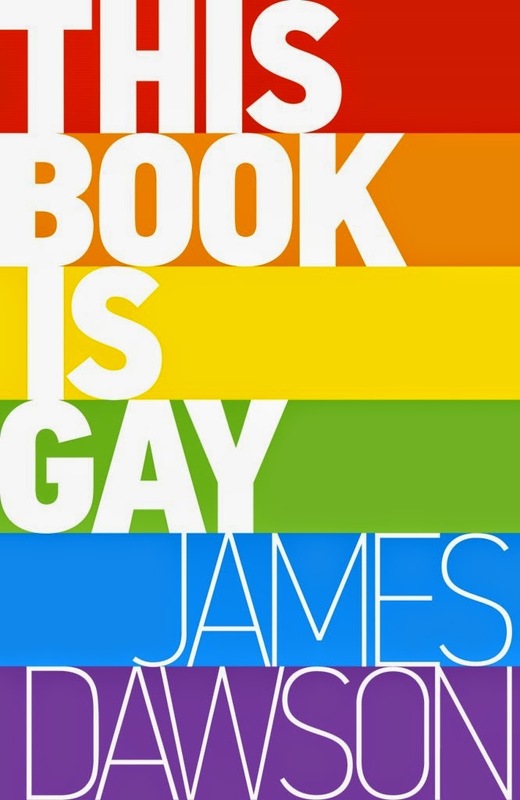 5) This Book Is Gay by James Dawson. This one needs no explanation. It is just such an amazing cover and very much needed! 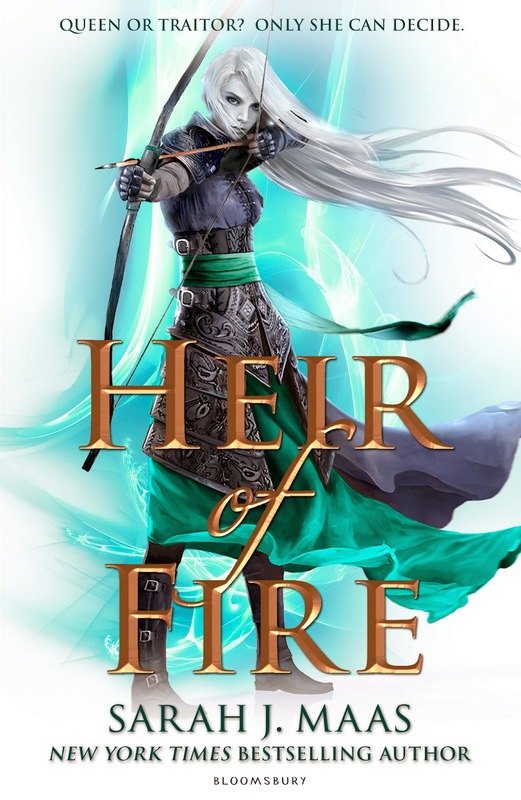 4) Heir of Fire by Sarah J. Maas. Stunning. Simply stunning. These books have such a distinctive and beautiful look that you just cannot help but pick them up and marvel at their beauty. I know you should not judge a book by its cover but when it is this beautiful it is hard not to! Right? Another series that has stunning artwork, in the US at least. 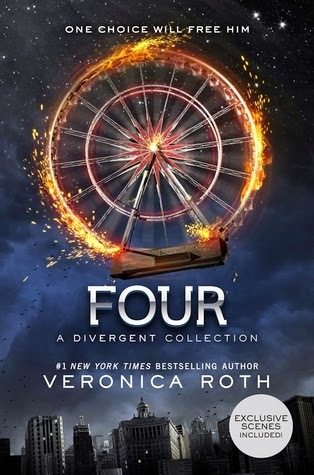 I love this cover, how it ties in with the main books in the trilogy! It's just so pretty to look at and I love the glossy finish they used on the final book. 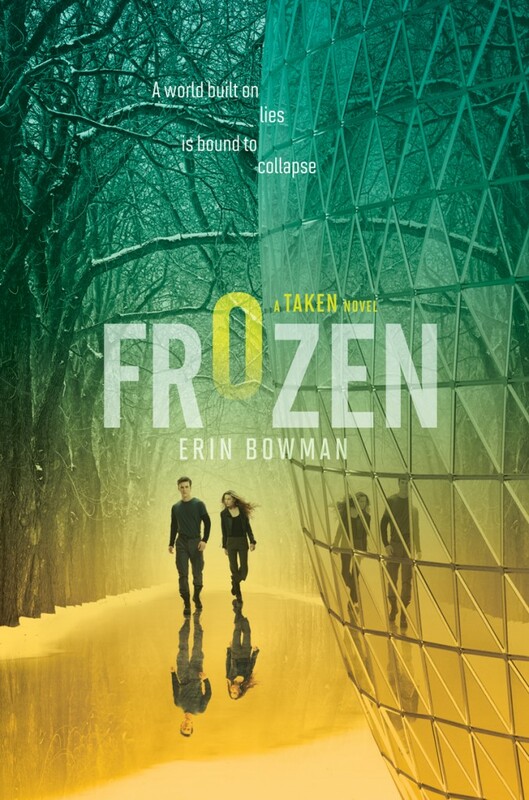 2) Frozen by Erin Bowman. I love everything about this cover. The colouring. The grading. The way the title is written. It's just so beautiful! 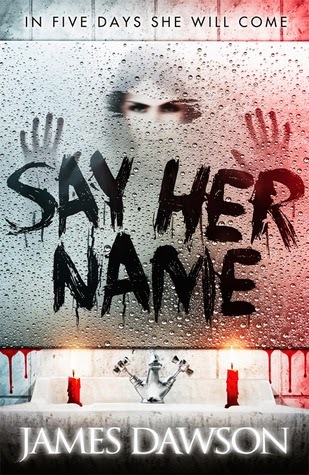 1) Say Her Name by James Dawson. It had to be! This cover more than any other had a major impact on me this year. It scared me, first off, I'm not going to lie. But it also intrigued me. 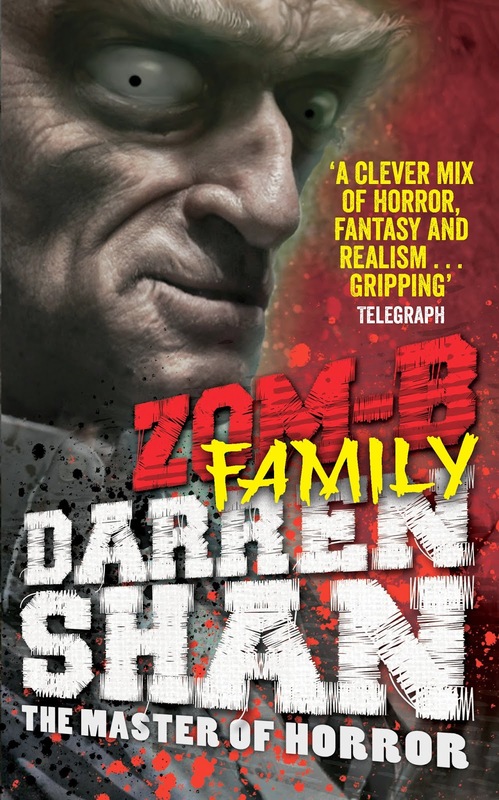 I have never really been much of a horror/scary book/film fan so this book was a bit of a risk for me as it isn't the sort of thing I would normally pick up if I didn't trust the author but I loved the cover so much so that helped. So there you go. My favourite ten covers for 2014. Do you agree with any of my choices? What is your favourite cover this year? Comment below and maybe I will discover some new gems I hadn't seen before. 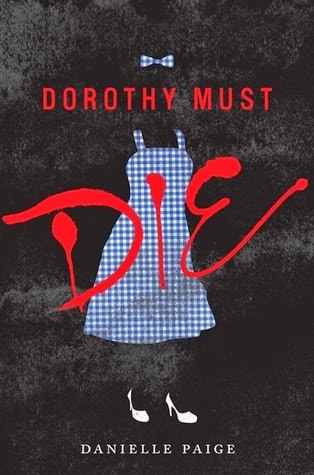 Official synopsis: "The sparkling debut children’s novel from David Walliams, number one bestseller and fastest growing children’s author in the country, with sparkling new cover look to tie in with later books. Dennis was different. Why was he different, you ask? 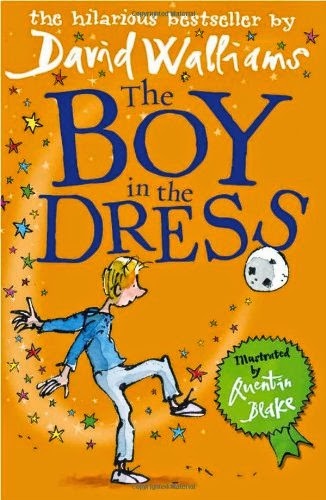 Well, a small clue might be in the title of this book… Charming, surprising and hilarious – The Boy in the Dress is everything you would expect from the co-creator of Little Britain. David Walliams’s beautiful first novel will touch the hearts (and funny bones) of children and adults alike." I have been meaning to read a David Walliams book for a very long time. There is always a lot of hype around them and they always top the bestsellers lists when they are released. They are loved by adults and children alike and my blogging friend, Jenny over at Wondrous Reads, has reviewed several of them and loved them so I knew that if Jenny loved them I would! It was just a case of getting the books and getting around to it! Well, thanks to Amazon and their Black Friday lightning sale, a boxset of five David Walliams books was on sale at a price I could not refuse so I brought them on an impulse. That day, I got, The Boy in the Dress, obviously, Mr. Stink, Billionaire Boy, Gangsta Granny and Ratburger. As soon as they came I was so excited. The covers are great and well designed and really appeal to the eye. When I finally did start reading I could see just why his books have been so successful. It almost had this Roald Dahl-esque quality about it. It drew you in and really made you feel like a part of the story. The book itself is very funny in places but also, I feel, very important. There is an underlying message in the book about acceptance. Something I think that is very important and should be present but in some circles of life isn't, even today. This book I feel could help that. Children are very impressionable and if we teach them the right things, the right morals, the right messages then change will happen. I'm not saying that The Boy in the Dress is going to do all that, but it is a good place to start. Dennis lives in an ordinary house, in an ordinary street. But he is anything but ordinary. 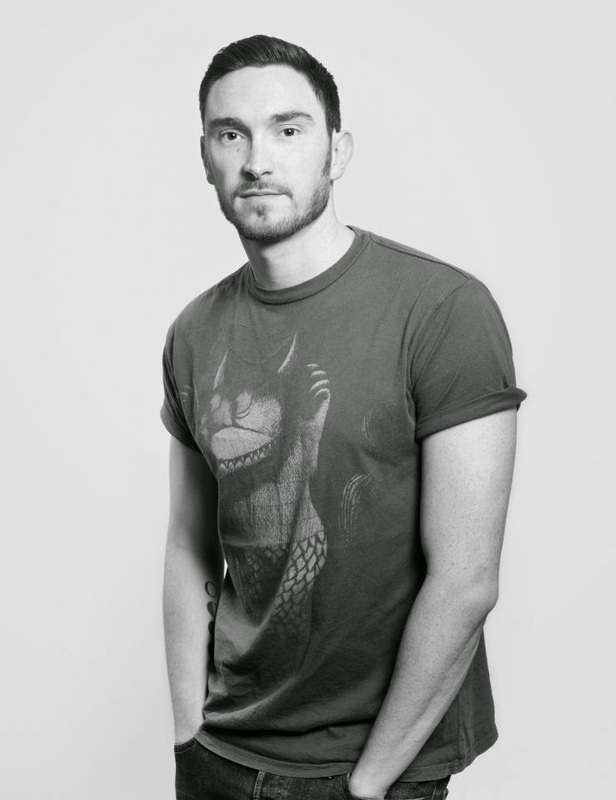 He breaks the gender stereotypes and whilst he loves football, he also loves fashion and could spend hours just staring at the glossy pages of Vogue. Looking at all the pretty dresses, the materials, the cut, the style. And then he befriends Lisa. Everyone at school loves Lisa. And she shows Dennis a dress that she has made and convinces him to wear it to some hilarious consequences. The book is laugh out loud funny. I think I actually howled at one point I was laughing so much. 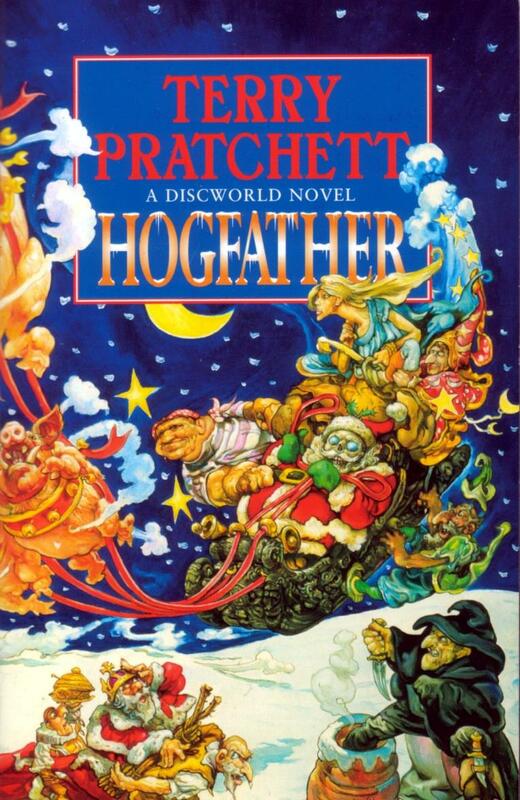 It is well written, considering it is aimed at children, it doesn't feel condescending, yet there are also references that an adult reader would get that I younger reader wouldn't, which I liked. I loved the little nod to Little Britain, which I thought was very clever. The characters are varied. 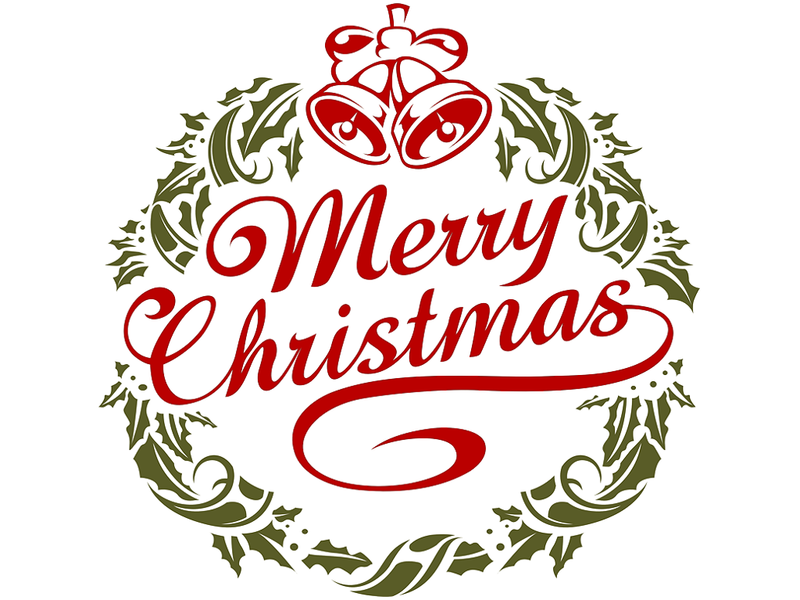 From Darvesh and his mum, to Mr. Hawtrey, the devilish headteacher. Everyone feels fully formed and all play their part extremely well. After reading The Boy in the Dress I am so glad I finally took the plunge. There are more books besides the one that came in the boxset, written by David, so I do have a fair bit of catching up to do, but if they are as good as this one I cannot wait to get started. I have already seen the tv movie adaptations of Mr. Stink and Gangsta Granny when they were on the last two Christmases and I cannot wait to see how they do The Boy in the Dress when it is on this Boxing Day.